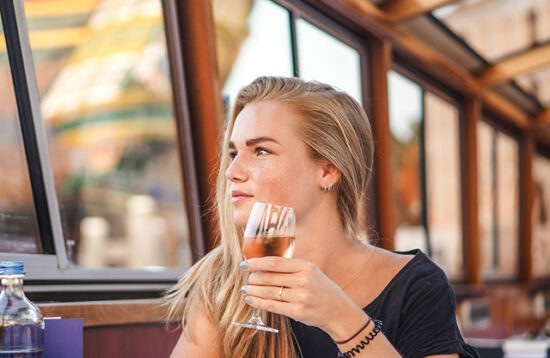 Hop on board of the “Rembrandt Cruise” and discover the Amsterdam of the Golden Ages following the live of one of Hollands most famous painters: Rembrandt van Rijn. Where did he live and where did he paint his paintings? What happend in his (love)life and what influence had that on his art? 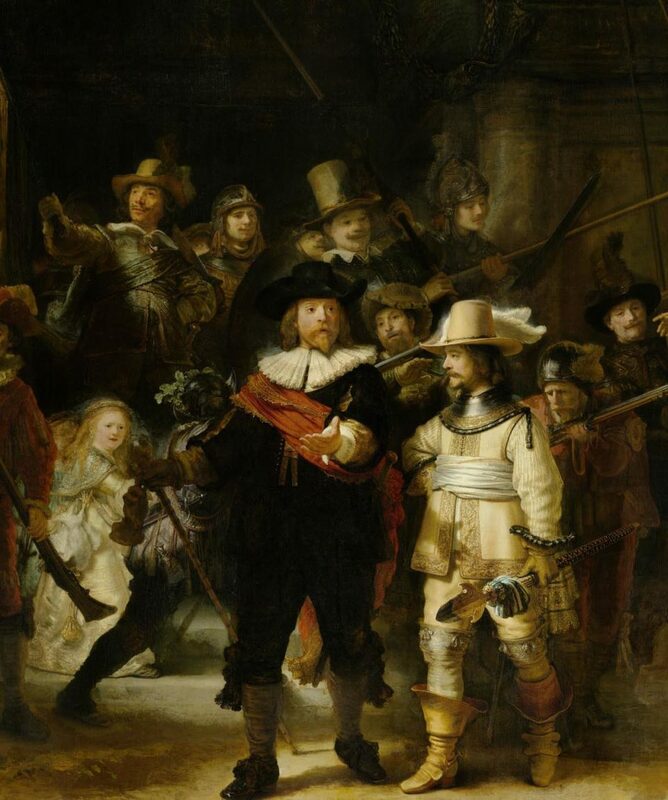 Where did they hang convicted criminals – and what was Rembrandt doing there??? 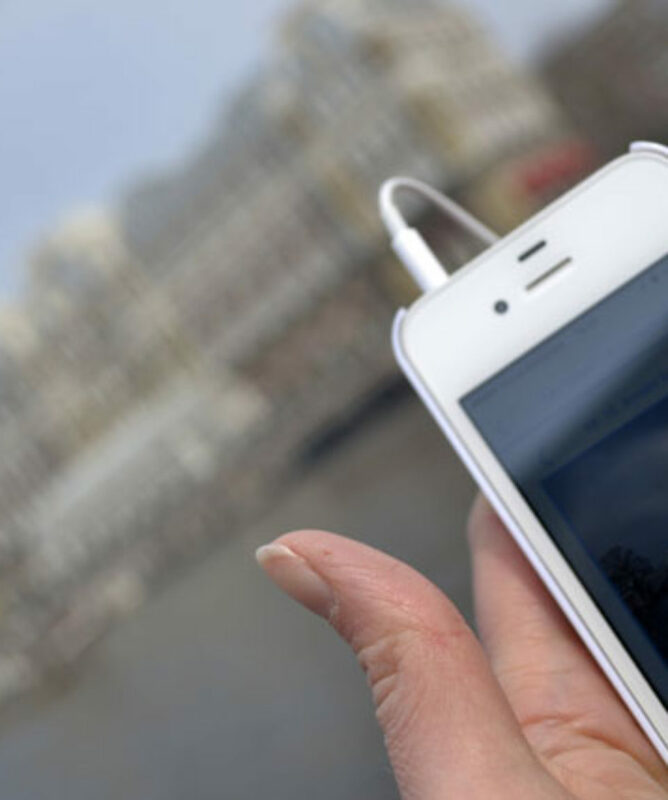 This audio guide is available in English & dutch through our free guide app for your mobile phone – this so we can show you images of his artworks on your screen as we tell you about them. 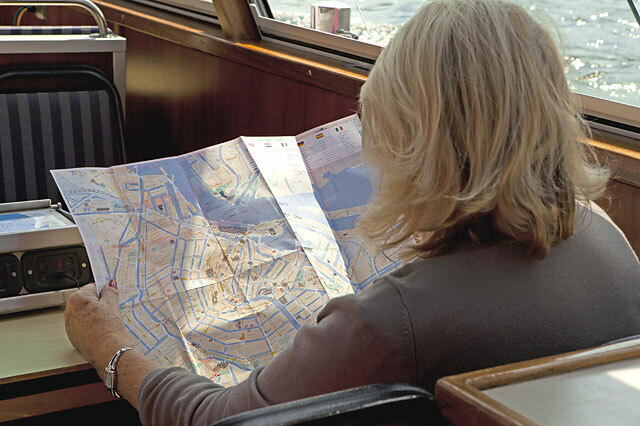 And if you want to see them in reall life, the Rijksmuseum is only a couple of minutes from our docks by foot! 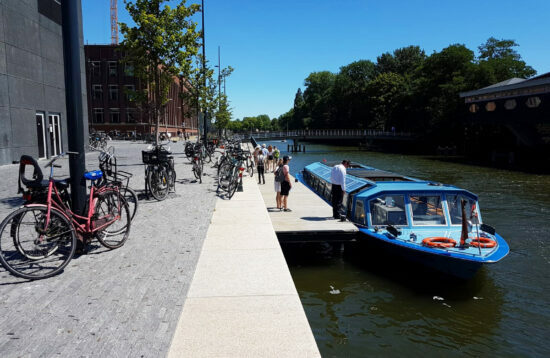 This audio story is produced by the Rijks Museum exclusively for Blue Boat and available in Dutch & English. Why did we choose to only offer it through teh app and not through our Personal Audio System on board? The reason is simple: in teh app, we can also show you images. So while we tell you about a certain painting, you see this painting on the screen of your mobile phone. After taking this cruise, you might want to go and see those impressive paintings or the amazing doll houses in reall life. 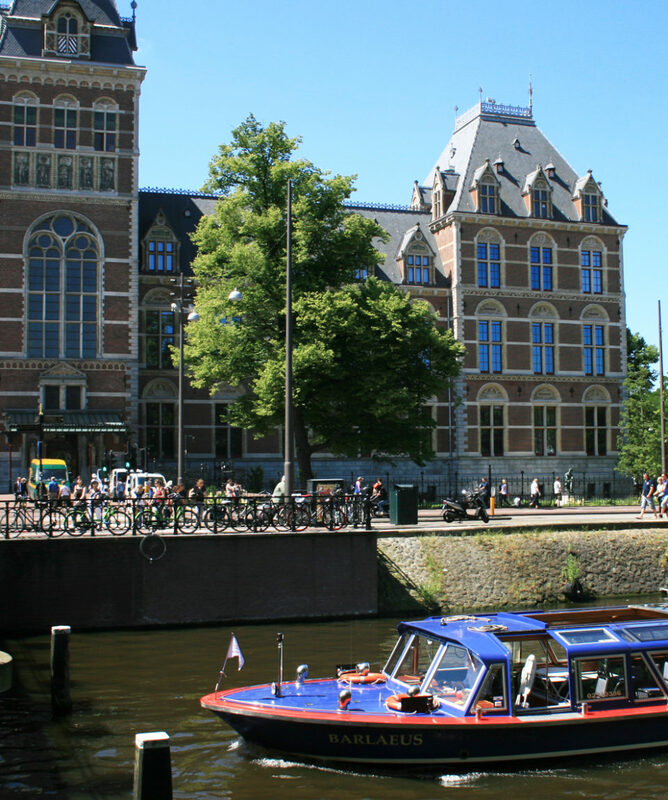 Well, the Rijks museum is only a couple of minutes by foot from our docks, so hop on over! And do not forget to visist the Rijksmuseum gardens, entrance is free and they are definately worth a visit! 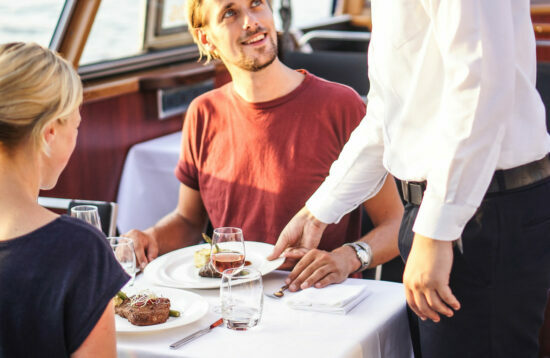 Do I have to make a reservation for the Rembrandt Cruise?There is no date/time on my ticket!I bought an e-ticket, but did not recieve anythingWhat can I bring on board?Is there a toilet on board? Do I have to make a reservation for the Rembrandt Cruise? There is no date/time on my ticket! Unfortunately, not everything is allowe don board the Blue Sky Boat.